Our facilities with variable micro-climatic zones and state-of-the-art fire protection and security equipment provide nail-to-nail protection for storing valuable fine art objects. 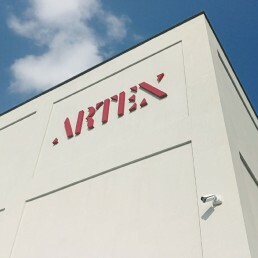 In the area of storing fine art the company ARTEX has set up entirely new standards in the Czech Republic: as the only company in the Czech Republic it offers to its clients thousands square meters of warehouse area in the professional fine art storage facilities following the museum standards. The premises have been built in line with the latest trends approved by high-profile clients in western Europe and Switzerland and they include masonry buildings without windows, stable micro-climatic conditions sustaining the temperature of 18°C and 50% relative humidity, the security at least on the 3rd level with direct connection to PCO as well as security guards available 24/7. Excellent transport accessibility for all types of trucks as well as personal vehicles with no limitation. 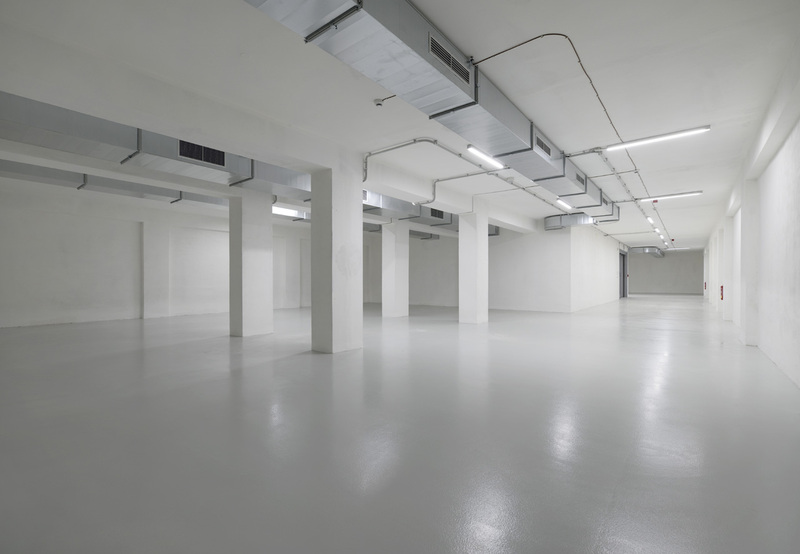 The building of fine art storage facility has been construed from concrete walls and is perfectly protected against burglary or fire. The whole area is closed and secured by 24/7 security guards. 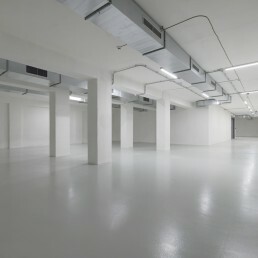 Thousands square meters of air-conditioned space with ideal conditions for the fine art storage. We provide archiving and digitalisation of art collections with the option to directly contact the network of curators and gallerists. Full confidentiality in contact with any third parties is a sure thing. 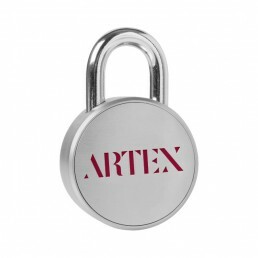 The team of ARTEX professional staff ensures complete handling, packing and transport of fine arts. We guarantee maximum flexibility during transport / borrow and we arrange all communication and administration. If required, we elaborate detailed condition report. We arrange all risks insurance coverage for fine art objects with advantageous conditions. Correct storage, packing and handling the fine art objects substantially prolongs their durability and eliminates their steal or damage whether caused by rough handling or unsuitable micro-climatic or light conditions. In order to value or keep the fine arts for the future, creation of ideal environment is a must. 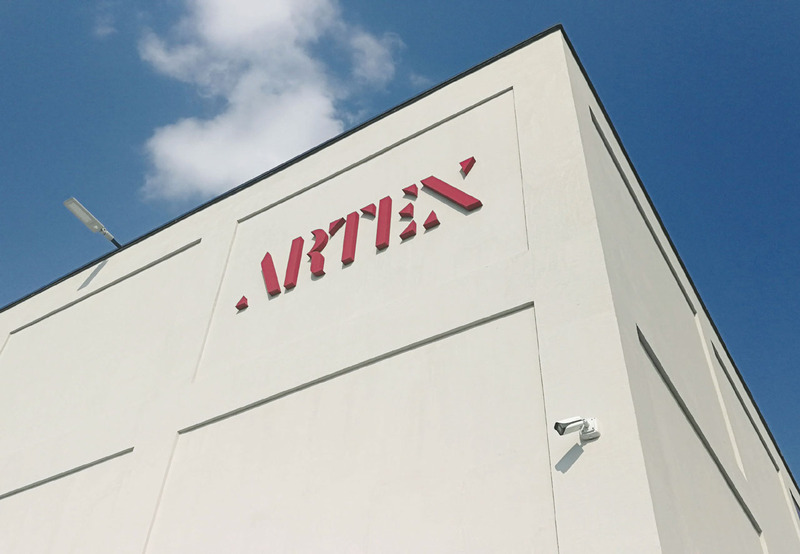 Therefore, the company ARTEX offers an alternative that could fully satisfy requirements of the most demanding high-profile clients – professional fine art storage facility divided into several sections. 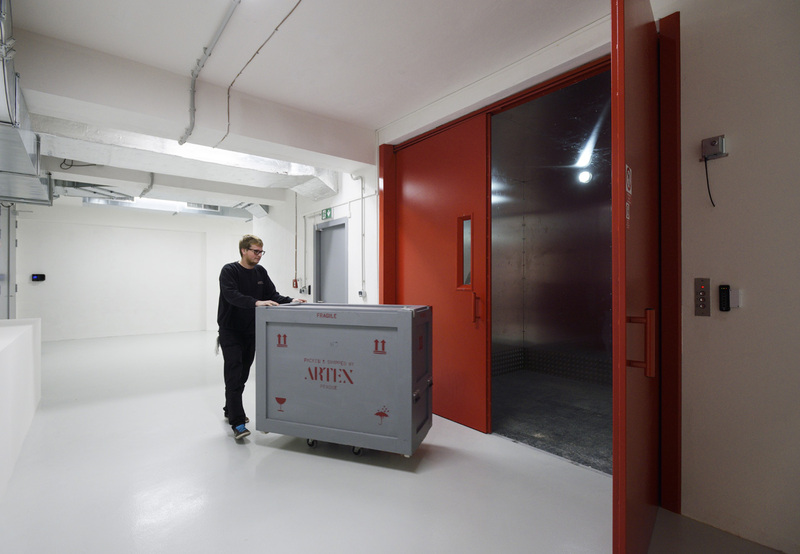 Fine art storage facility for paintings is equipped with sliding racks ensuring the right conditions for long-term storage without packing with air-circulation adjusted to ideal temperature and relative humidity without any access of light. Racks have coating and are made in a way that none of the materials used could release any harmful substances. 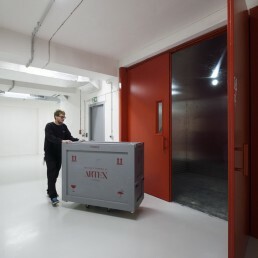 Front parts have covering panels ensuring high security for fine art storing. Any number of paintings with various formats as well as adjusted photographs can be placed in wired areas. 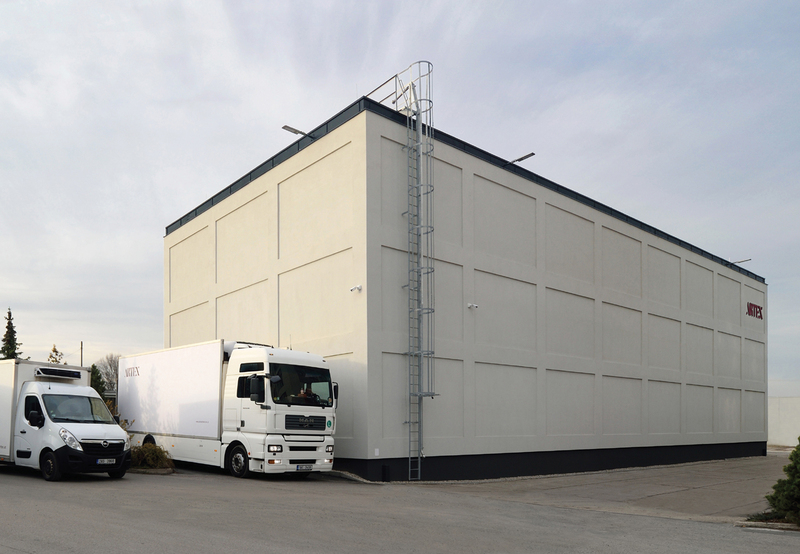 Our facilities include storage furnishing intended for separate drawings, photographs and graphic sheets. Our hall for storing statues has ideal size both for the oversized fine art objects (with barrier-free access and forklift) and for small artwork (variable racking systems). 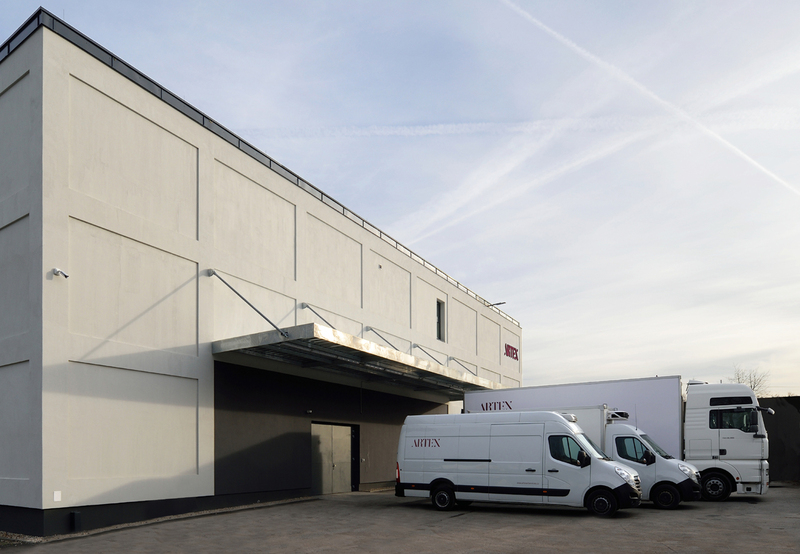 ARTEX has fully air-conditioned fine art storage facility complying with museum standards as well as energy-saving tempered premises intended, for instance, for outdoor statues. 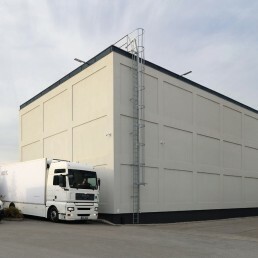 Another part of the fine art storage facility constitutes technical facilities intended for handling, professional packing and the preparation of exhibits for eventual transport. It is a dust-free room with packing desk and packing materials. Integral part is also a showroom intended for any potential presentation of the stored fine art objects. 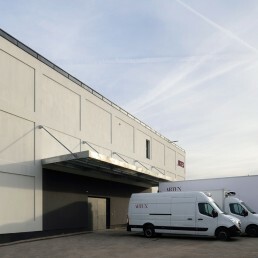 ARTEX Fine art storage facility has been set up according to the state-of-the-art requirements of micro-climatic and security standards for storing of all types of fine art objects and antique furniture. At the same time, it provides maximum comfort for handling, packing and preparation of artwork for the potential transport – all at one place. 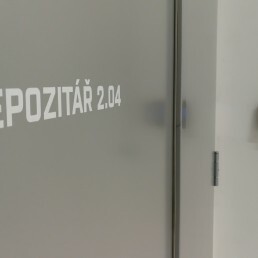 There are logistic premises located in Měšice close to Prague with excellent transportation accessibility for all kinds of trucks as well as personal vehicles connected to the network of highways. The premises are fenced and have security guards available 24/7. 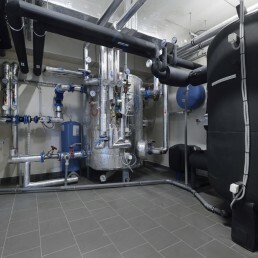 Masonry buildings without windows, reinforced concrete structure, metal entrance door, dust-free antistatic floors, fully air-conditioned premises without access of daily light with stable micro-climatic conditions sustaining the temperature of 18°C and 50% relative humidity, hoists, building modifications ensuring protection against burglary, floods or fire. The whole building has security at least on the 3rd security level. 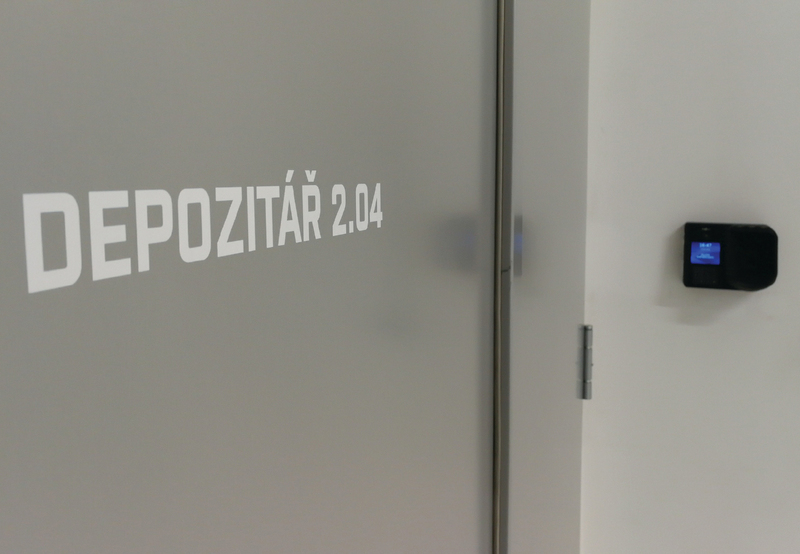 At the entrances, there are security guards available 24/7, security door and locks, entrance to the protected areas have chip card readers and palm print reader with detection of bloodstream, camera system, motion sensors, alarm with direct connection to the central security desk, professionally elaborated security regime measuring equipment. 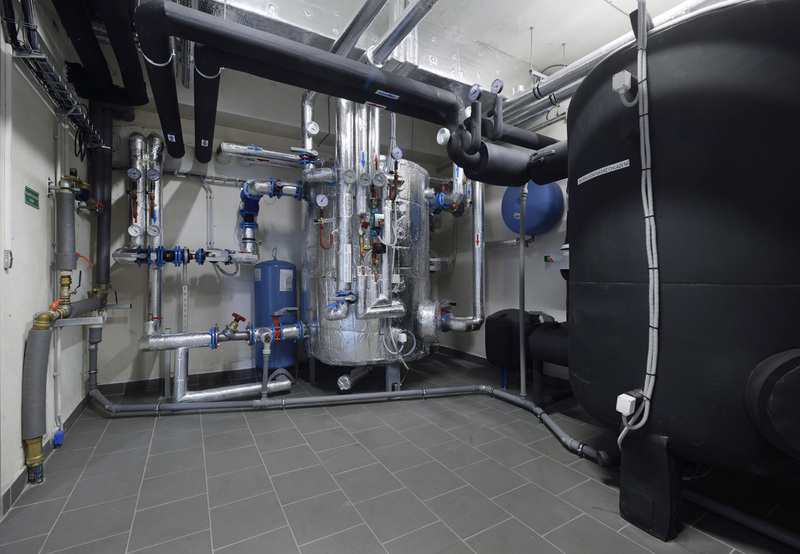 Fire sensors, sections divided against fire, fire door, fire flaps installed on air-conditioning, building modifications eliminating possibility of fire, preparation for fire extinguishing with inert gas.